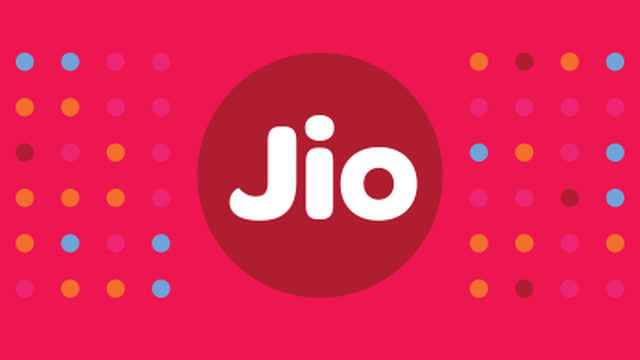 Reliance Jio, the upcoming 4G operator, Reliance Jio will be ready to commercially launch its much talked about 4G telecom services in December 2016, offering 80 percent of Indians high-speed mobile Internet as well as voice services. Now official Jio website has gone live. The website opens up its network for everyone. You show your interest and fill the details on Jio.com and the company will contact you. For those who are interested in getting a Reliance Jio 4G connection, the bottom has the registration form where you need to enter your details such as – full name, email ID, contact number, state and city. Once registered for your interest in Reliance Jio, the company representative will call you in a few days with details on how to buy a connection. LYF phones come in four variants: Fire, Earth, Water and Wind, which are sold in the price range of Rs.5,490 to Rs.19,499. As per our earlier report, existing LYF handset owners who didn’t received a Sim can get the Reliance Jio sim cards from Digital Xpress stores. Many retailers are also selling the bundled phone and sim cards.